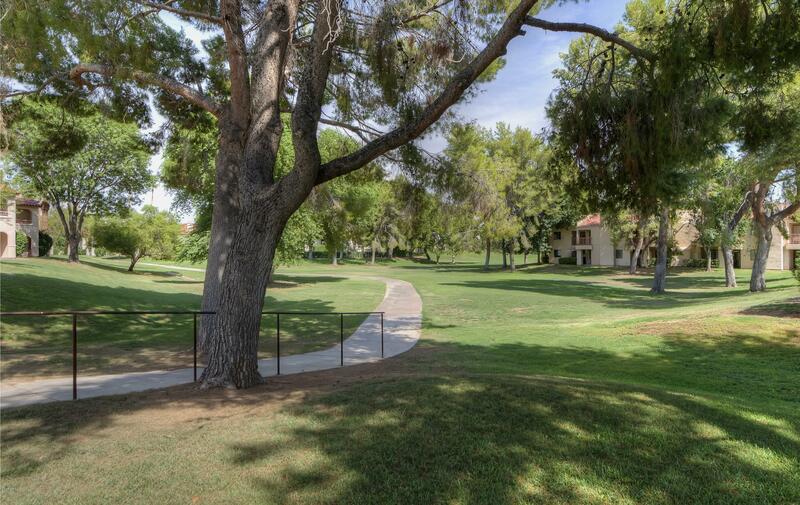 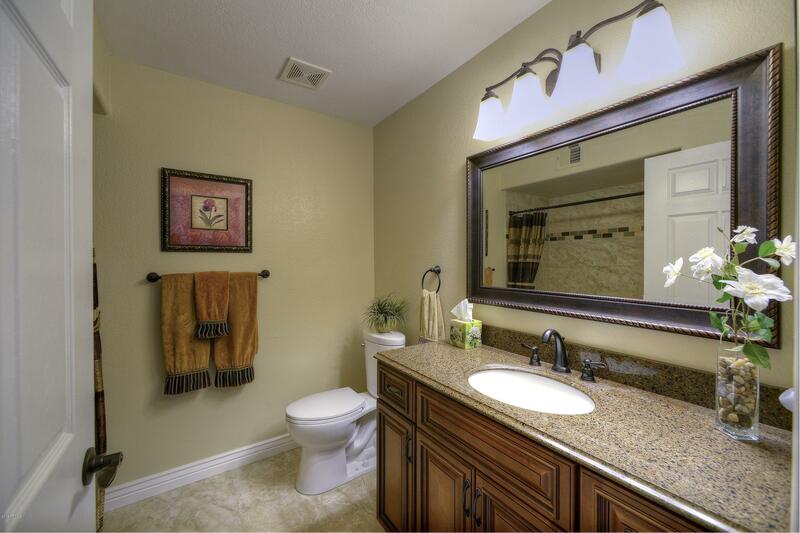 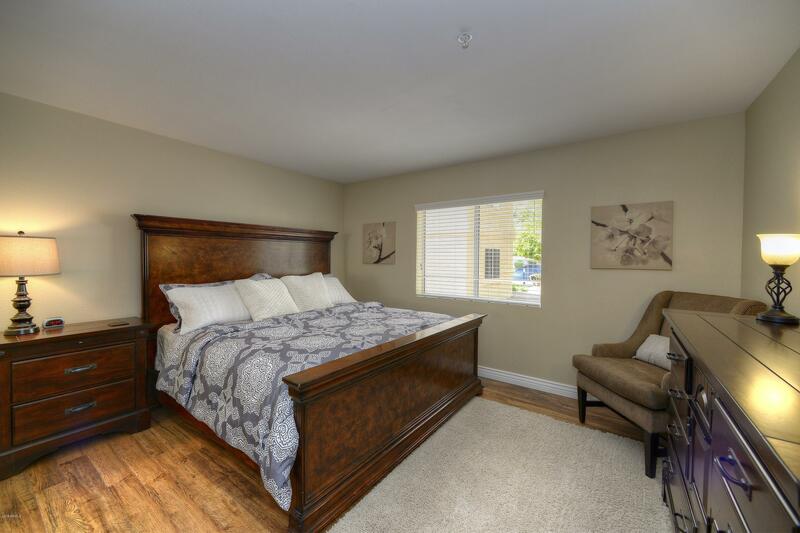 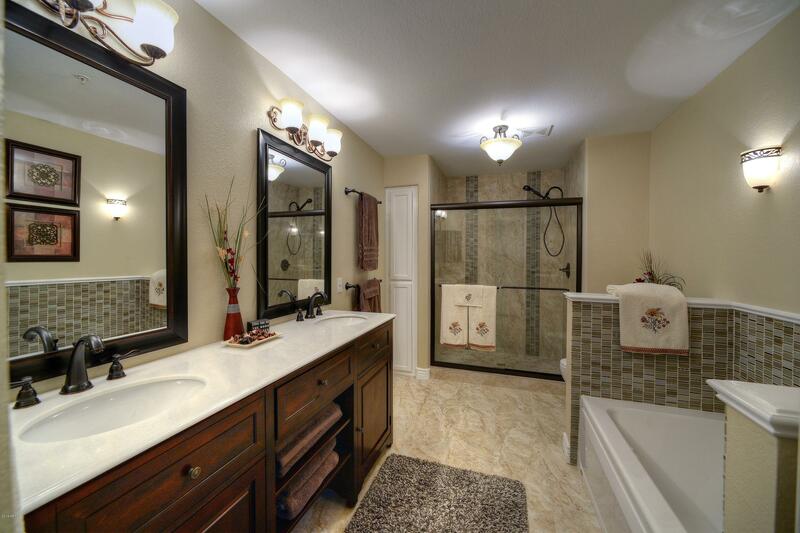 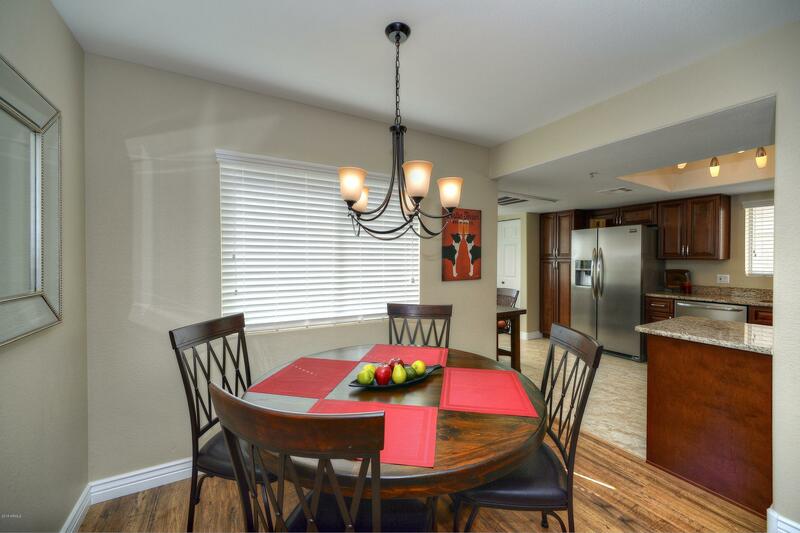 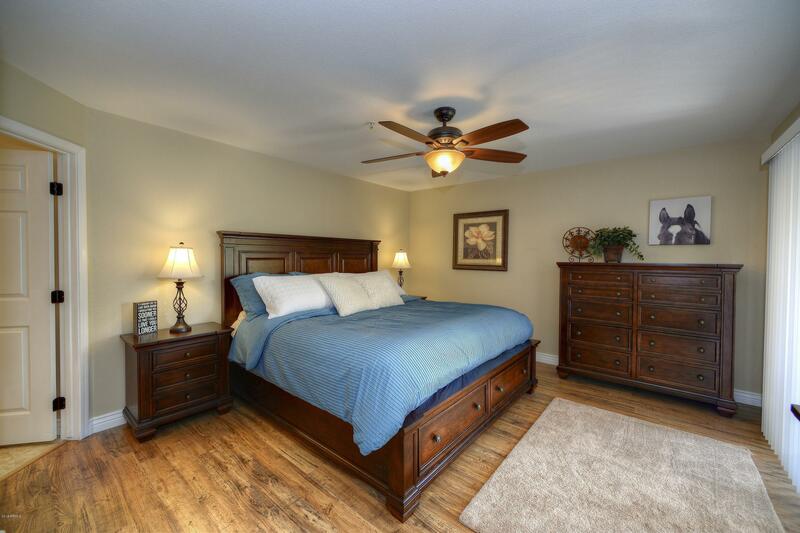 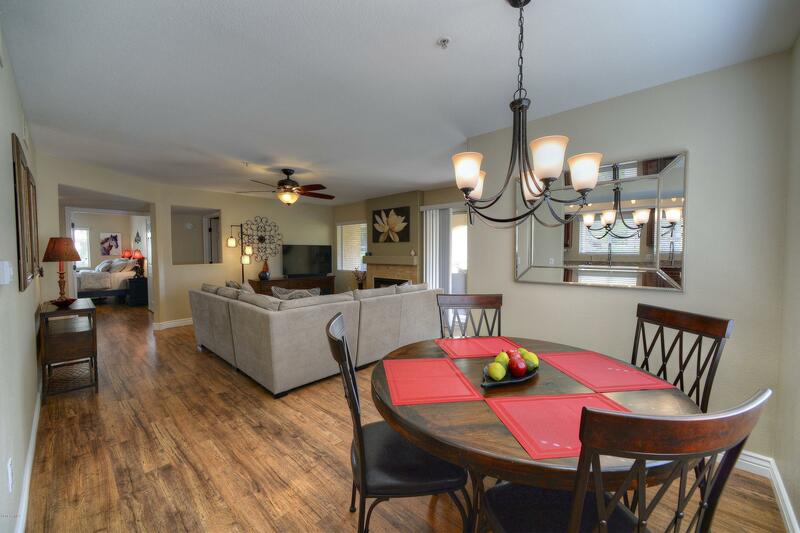 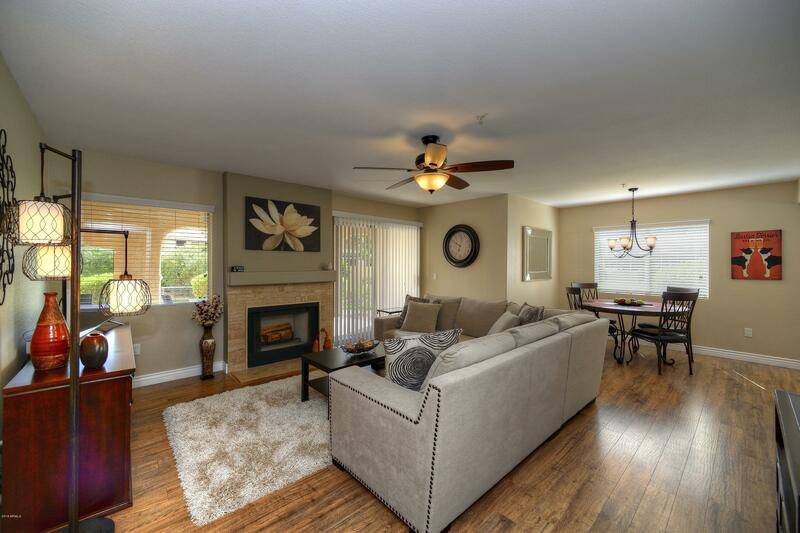 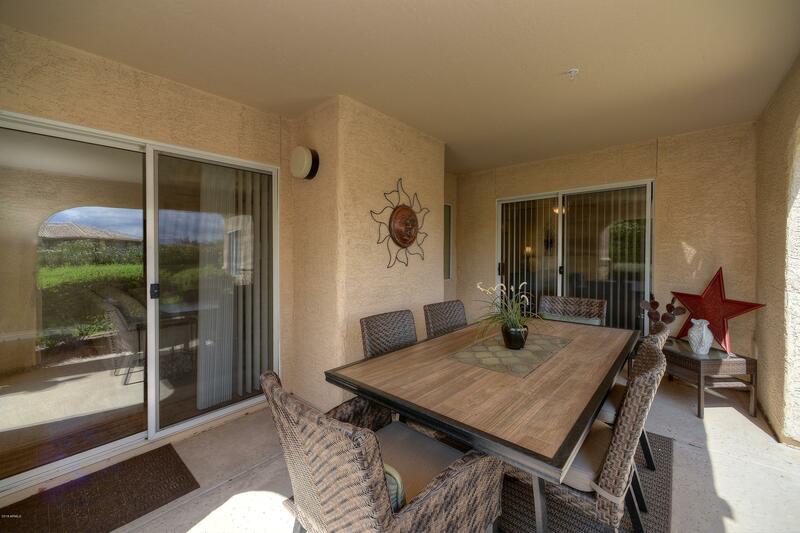 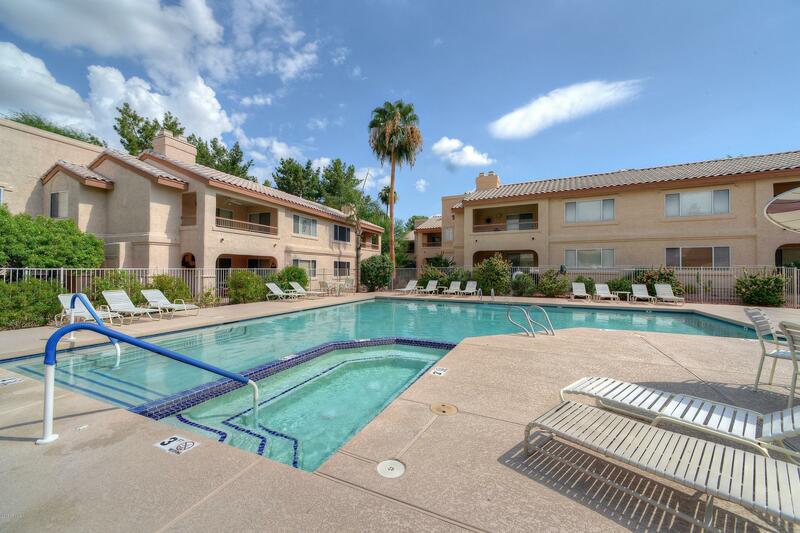 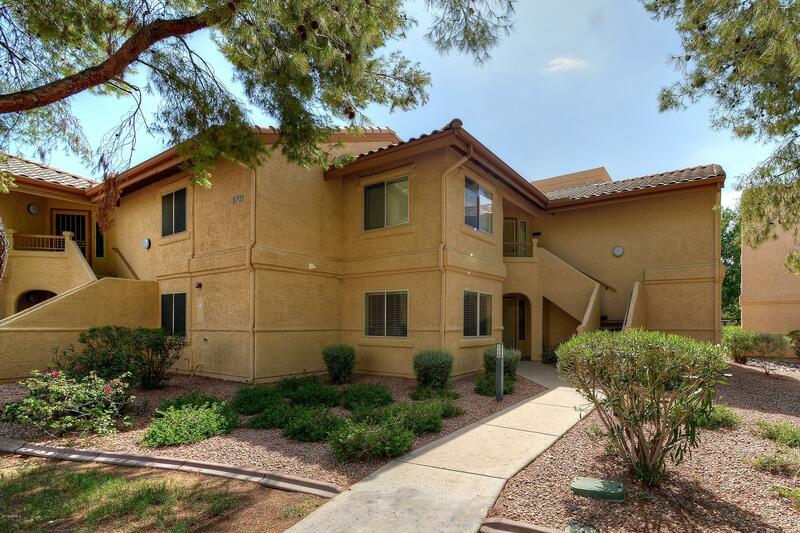 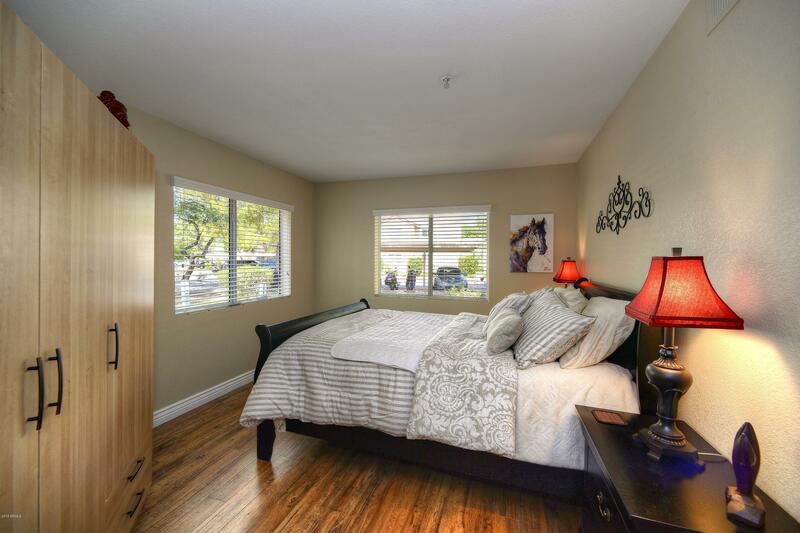 Highly updated 3 bedroom, 2 bathroom condo in the heart of Scottsdale! 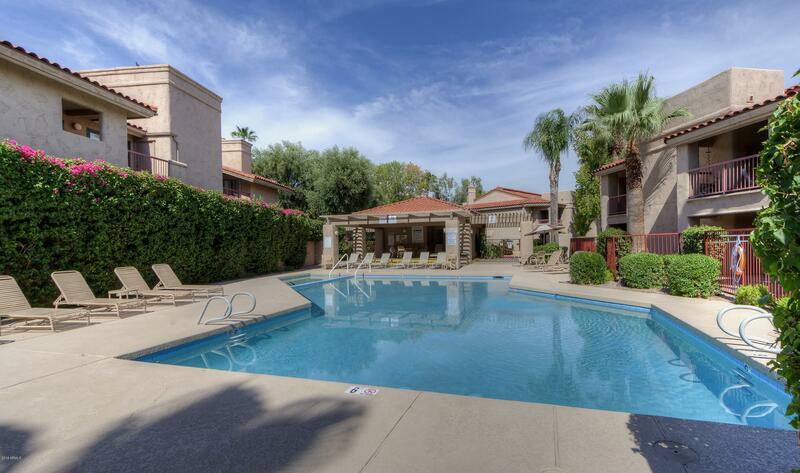 Quality finishes throughout and designer touches make this executive rental a wonderful place to call home while you're in Scottsdale. 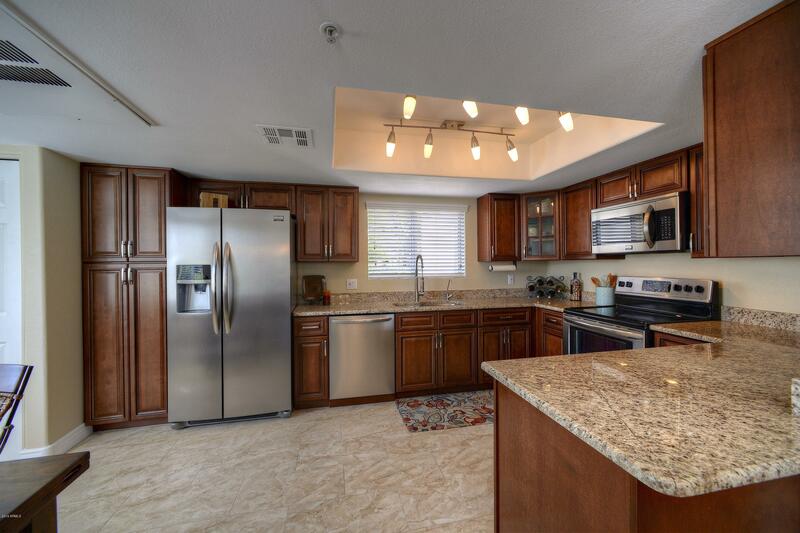 Laminate wood flooring, new cabinetry, slab granite countertops, updated lighting & plumbing, and beautiful furnishings are all here. 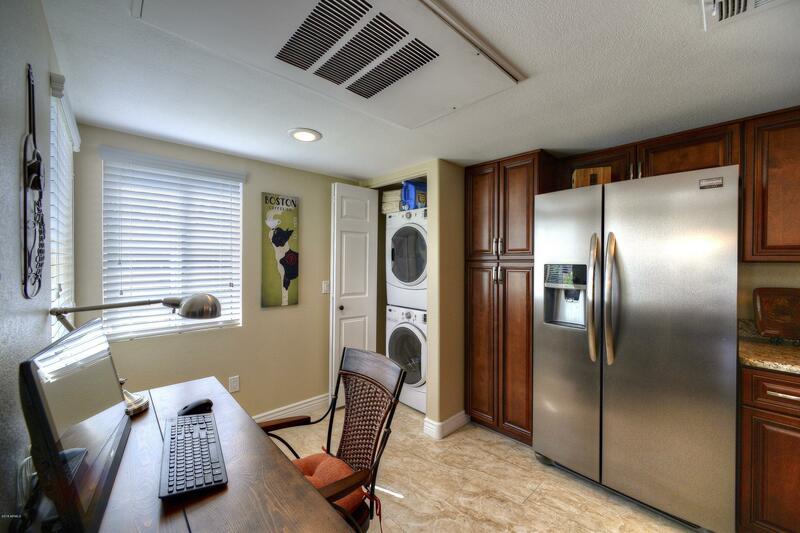 Full sized washer & dryer. 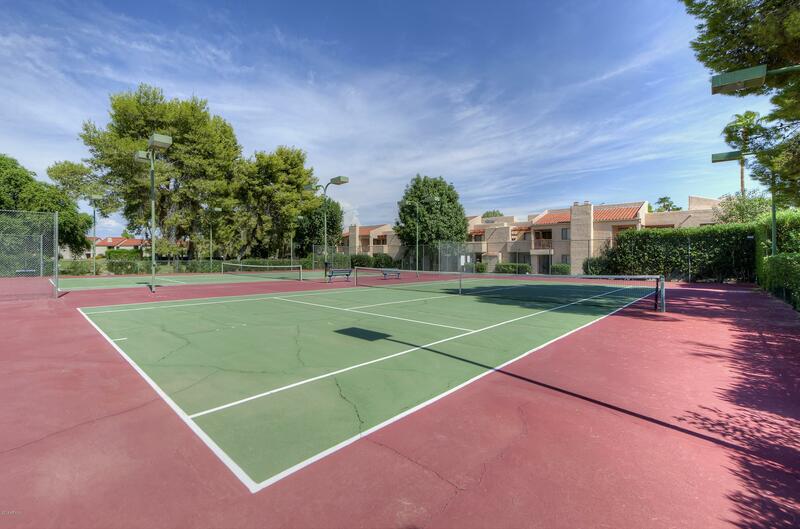 The Village 5 complex offers 7 pools, 7 spas, BBQ areas, tennis courts, and it sides right up next to the a wonderful walking greenbelt. 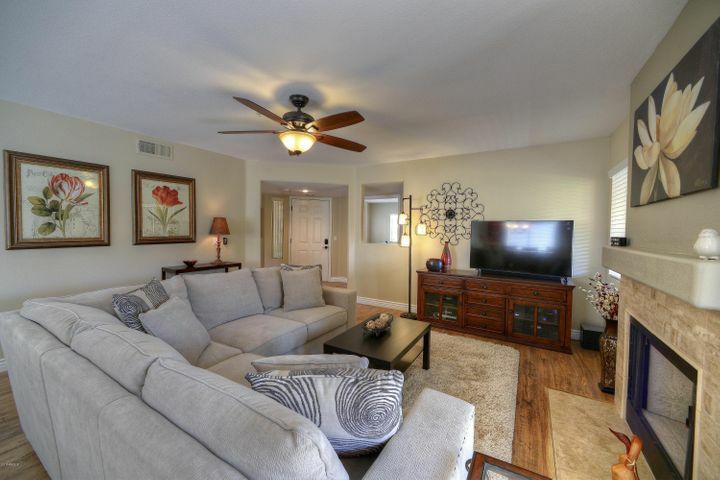 Available Month-to-Month. 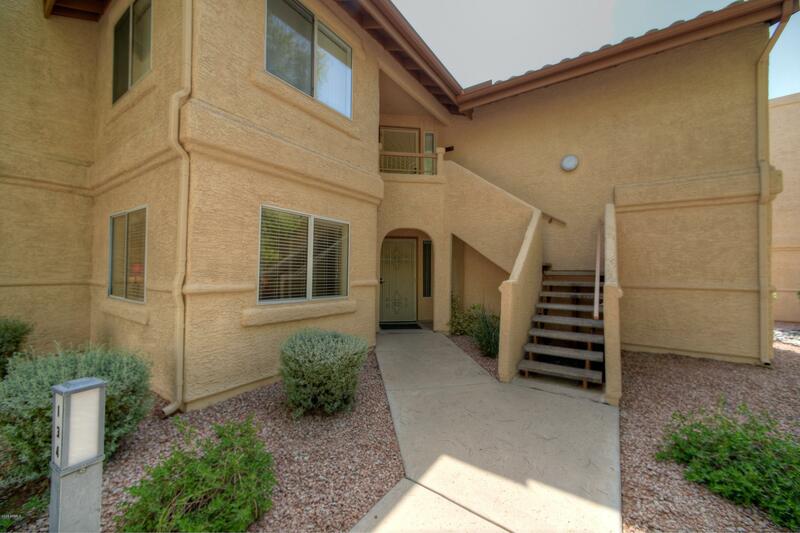 Not available 12/30/18-4/30/19.